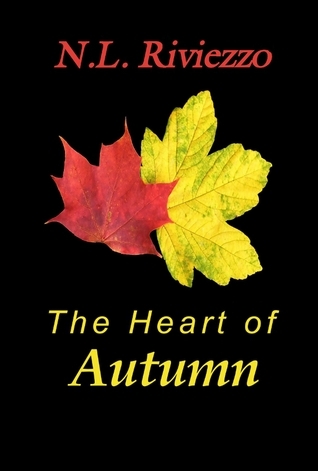 The poems contained within The Heart of Autumn were written between 2007 and 2011. I write very organically so the end result is very real and raw to me. I hope those who take the time to read these poems will find an emotional connection to them. N.L. Riviezzo - N.L. Riviezzo has been writing poetry for over twenty years. Many of her works have won honorable mention in various poetry competitions and several others have been published in newspapers and magazines. When she is not busy writing poetry, she can be found reading, inventing recipes, sewing, recreating the Middle Ages with the Society for Creative Anachronism, editing manuscripts, and spending time with her feline overlord & her nephew. She lives in Colorado. Visit her at words-scribbled for poems, updates, recipes, and other words.